WOW, we got one more day so its time to make this day awesome by learning something new :). 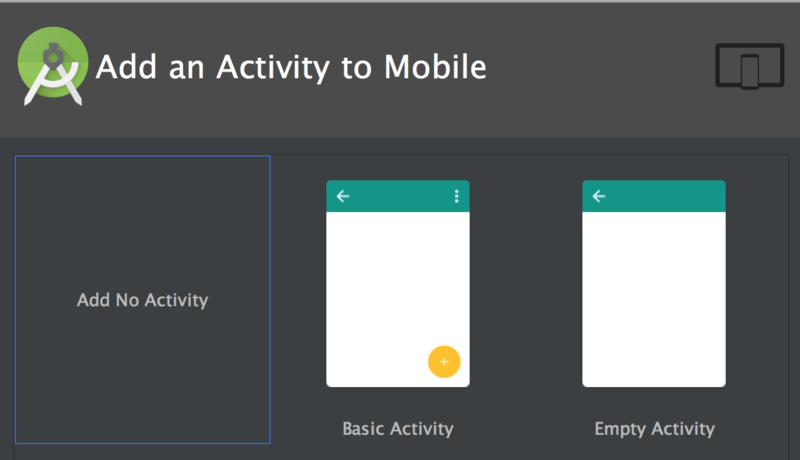 Hello Guys, Today we are going to learn Constraint Layout in Android. I want to discuss my own experience with this awesome layout. When Google announced this layout, I start learning but I faced a lot of issues. I try to get some good tutorials but always get Visual Editor, Drag & Drop images in tutorials. Which not make sense for me. After two months I changed my strategy. I analysed my self and I got answer. I am good in XML with Linear, Relative, Frame … layouts, so I should work with XML of Constraint Layout but again when I drag drop some views on Visual Editor and opened a XML, I am in more difficult situation because there are lot of new tags which I don’t know. I am frustrated but I never give up. Then I changed again my strategy. 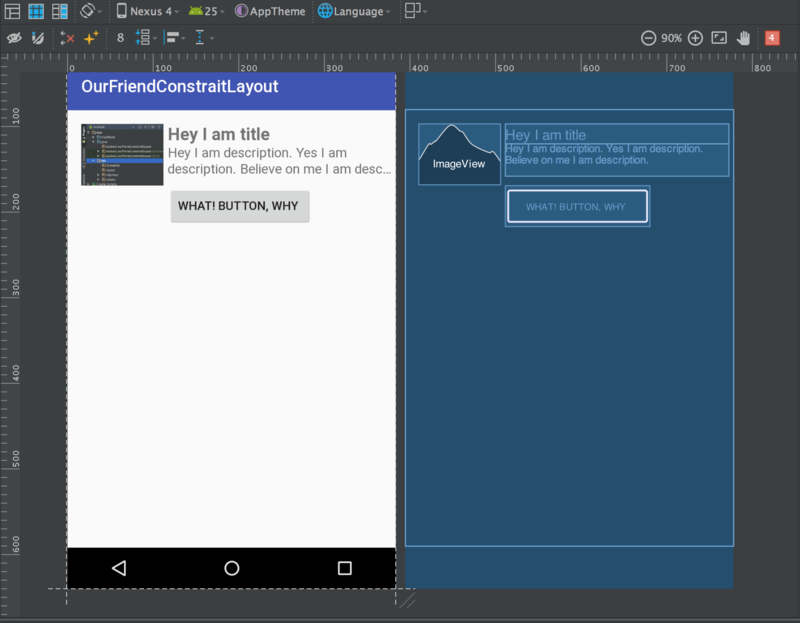 I decided I will not use Visual Editor, create my own Relative Layout then convert to Constraint Layout. Now magic happens 🙂 , it took only one whole day and now I am really comfortable with Constraint Layout. 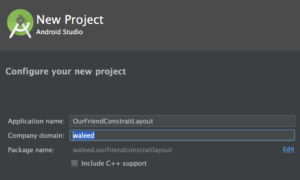 After that I choose the same strategy with Linear Layout to Constraint, Frame Layout to Constraint. Today I am choosing same strategy with this post. Every body has different learning and thinking capacity. So may be there is a possibility you are not agree with my approach but those who are struggling, I am giving you surety this approach is awesome. One more good news, now I know how I can use Visual Editor without any confusion. Every thing is crystal clear. 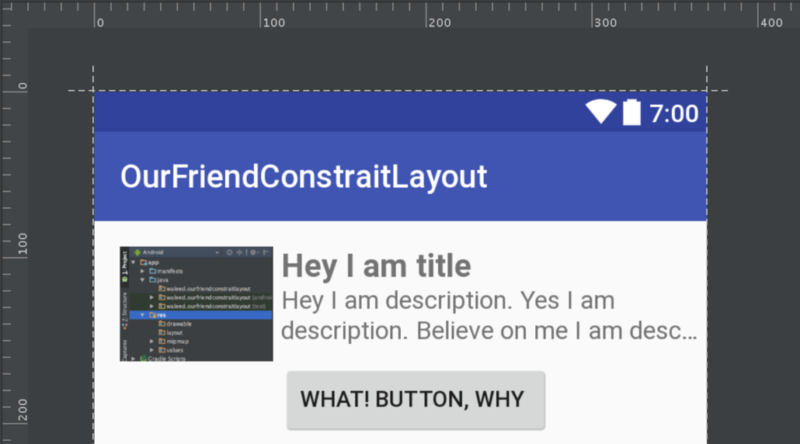 Its time to start playing with our best friend CONSTRAINT LAYOUT. Now our project is ready. As I selected Add No Activity. I have no Java and XML layout files in our project as shown below. In this whole post we most probably work with layouts files. Now I am going to make first Relative Layout and later we will change that into Constraint Layout. As shown above. 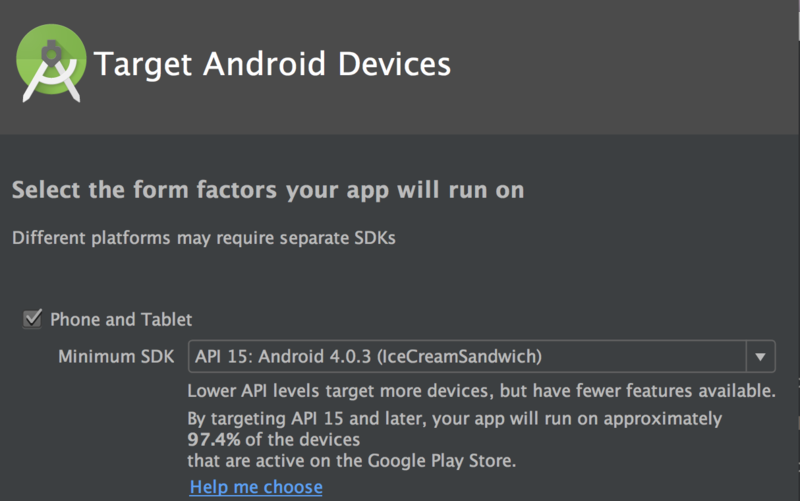 We can see, that is the most used design pattern in Android lists. How I achieve this I will show you later in XML. Only first focus on Arrows which you can see easily in image. Basically these arrows are telling you how we use relative layout tags to manage this UI. 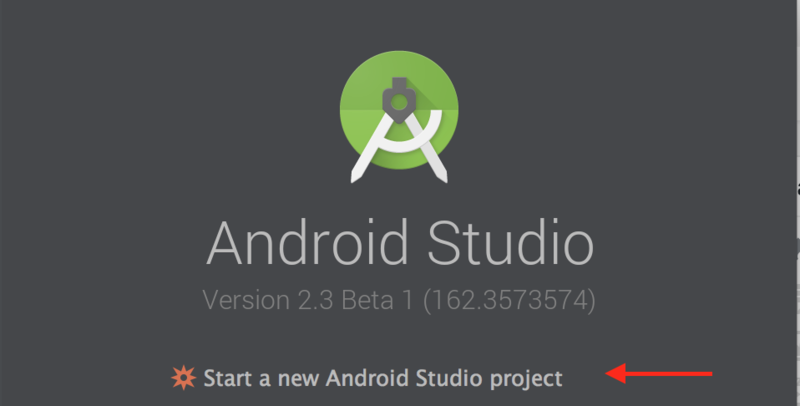 Like Title TextView is android:layout_toRightOf ImageView. 1. I want a ImageView on left side of screen having 4:3 ratio in size. 2. I want a Title with one line text after Image view up to end of screen. 3. I want a Description, below title and after image view up to end of a screen with max 2 lines. 4. I want a Button, below ImageView and left align with description. Now I am going to explain XML. Important tags are bold. android:text="Hey I am description. Yes I am description. Believe on me I am description." Now I think every body knows easily how I implemented this UI but for revision purposes I am taking important tags from UI. Now Its time to convert this layout into Constraint Layout. 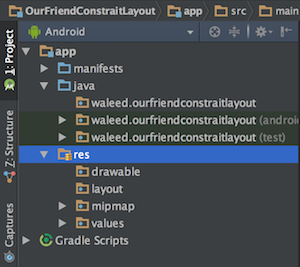 For that we need to add dependency into gradle file and sync. Now our UI is ready in Constraint Layout as shown below. Haha one short story. At that time when I am learning, I created this UI without seeing Visual Editor but when I opened, I am amazed what I did, how I did. So after learning XML I can do this same thing using Visual Editor in minutes. So its time to learn first its XML. Important tags are bold. Before jumping into more detail. I want to clear one thing. Basically this is a secret recipe of Constraint Layout in my opinion. How to read XML tags. Just like in Relative Layout we use android:layout_toRightOf=”@id/abc” means take my current View to right of the given resource view. So its mean Editor automatically knows we are talking about current view. I did not mention any thing about my current view. I only mentioned the other view by using id. 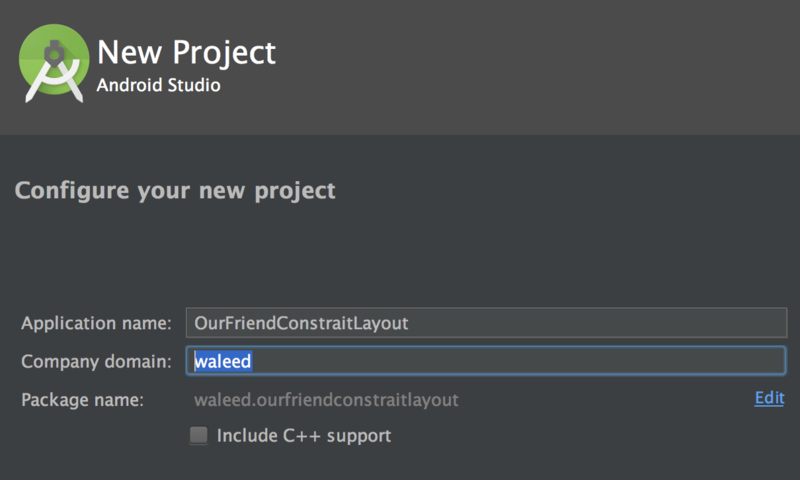 Here if you do focus, I mentioned first "layout_constraintLeft"_   toLeftOf. So I am saying hey take my left edge and then I am saying to take that edge toLeftOf given Id. Simple, now back to the topic. For simplicity I am going to copy again only required tags which we need to discuss. OK guys now I am taking here only descriptionTextView for explaining. Again remember the secret recipe of Constraint Layout. You need to mention first, current view and then other view. I think that is simple. No need to explain. Width 0dp means width should be managed by some other constraints. Which you will see later. Now here I am giving order to renderer. Hey take my (Current TextView) left edge and place right of a ImageView (@+id/listingImageView). Hurray now we know how to use this layout. This is really simple if you grasp this reading strategy. Here I am giving order to renderer. Hey take my (Current TextView) right edge and place up to parent right edge. Now my width is the reamining space on UI from ImageView to the end of parent. That’s why we have 0dp width and managed here. There is not match_parent tag instead if you use, that will not work. You always need to use parent. Now question is why. I am not sure but what I feel parent will give more sense when you read your XML. Here I am giving order to renderer. Hey take my (Current TextView) top edge and place up to parent top edge. So it is just like I am always top parent true. Now most important thing you guys should do practice and you will learn in minutes. I give a lot of time to learn this layout but I want you should save your time. Now I want to show you a complete image. How our image is showing in Visual Editor. Here guys you can take a break. Try to implement this same example, after that I am 100% sure you are comfortable with this layout, play with other XML tags which I mention below. After playing with these tags. When you feel comfortable. 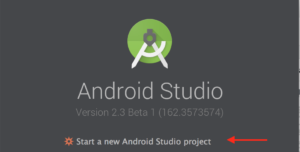 We will start new things about Constraint Layout in next post. Really important grasp these tags after that all new concepts in Constraint Layout are nothing. Everyone has their way of understanding things. Good work. Appreciated. Good article! One note: I think that in the latest version if you use match_parent the app will crash. Well stated, I think right now the offcial website is also a great area to lean constraint layout. in these two properties how you make difference in understanding?? And also apart from code changes what is the difference between using Relative and Constraint Layout?? 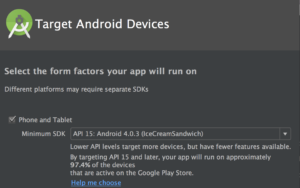 Hi, there is a very good explanation from developer.android. You can consult for your above question. When you are working in XML. You always have one parent. 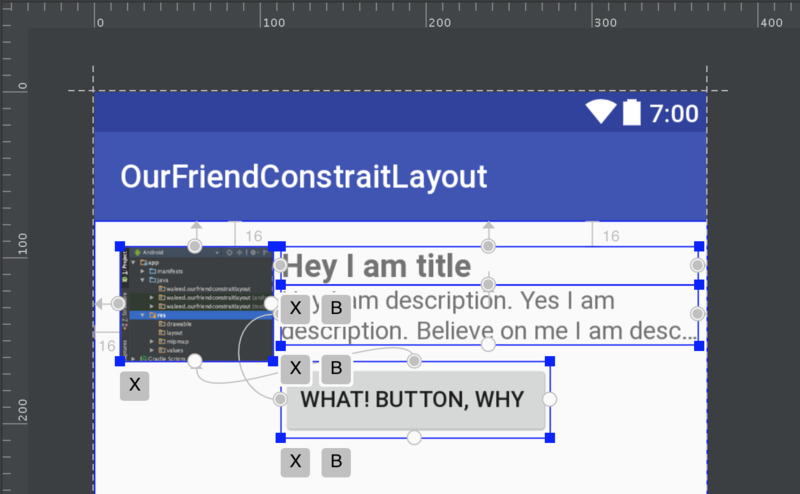 In ConstraintLayout our parent is ConstraintLayout. So all my Views inside of a parent. Any time when you are working inside a container. It means you are playing inside of a Container Top, Left, Right, and Bottom corner. Now when I want my View always should be equal to parent size. I always ask a parent. Please take my right side up to your right side. So when you have a parent child relationship then you will read your statement like above. When you have two views at the same level in a Container. Then you will read like, a parent can you take my left side to the right of the another view. Hope confusion will be cleared.